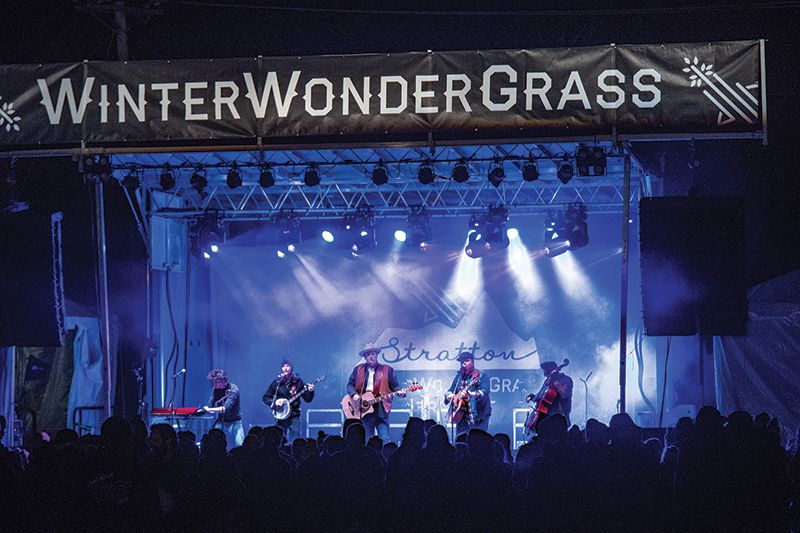 In December, Stratton Mountain Resort hosted the first annual East Coast WinterWonderGrass. 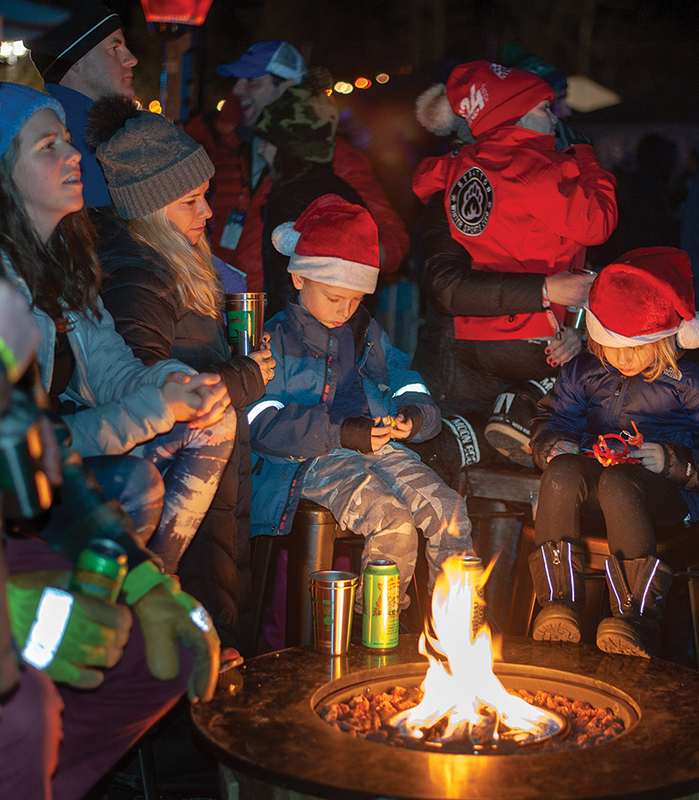 Featuring popular music groups such as Railroad Earth, The Infamous Stringdusters, and Keller and the Keels, WWG was an experience like no other. 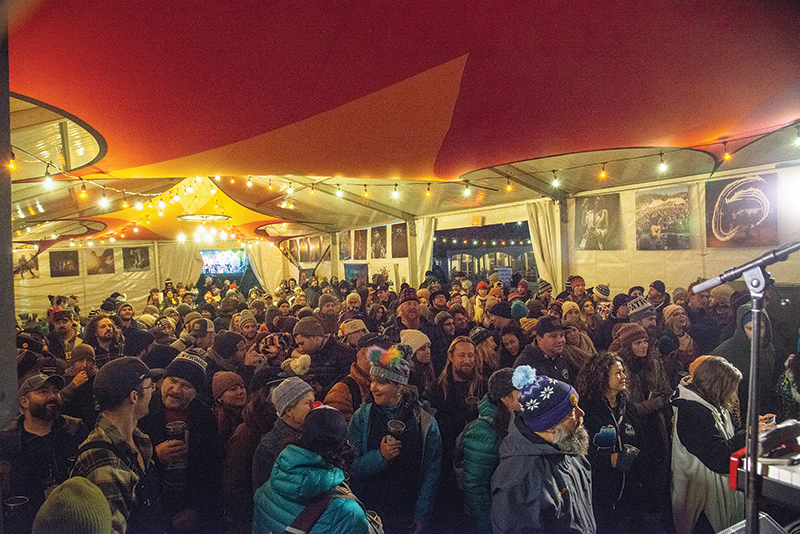 The pop-up village hosted the festival’s amazing music scene accompanied by a coffee bar, food trucks, cocktail bars, beer tastings, and more replenished our adventure-seeking spirits and left us anxiously awaiting its return.